Cleaning products that save money--and the planet! Forget about chemical cleaners and pricey "green" products--all you need are a few simple kitchen staples to make your whole house sparkle! 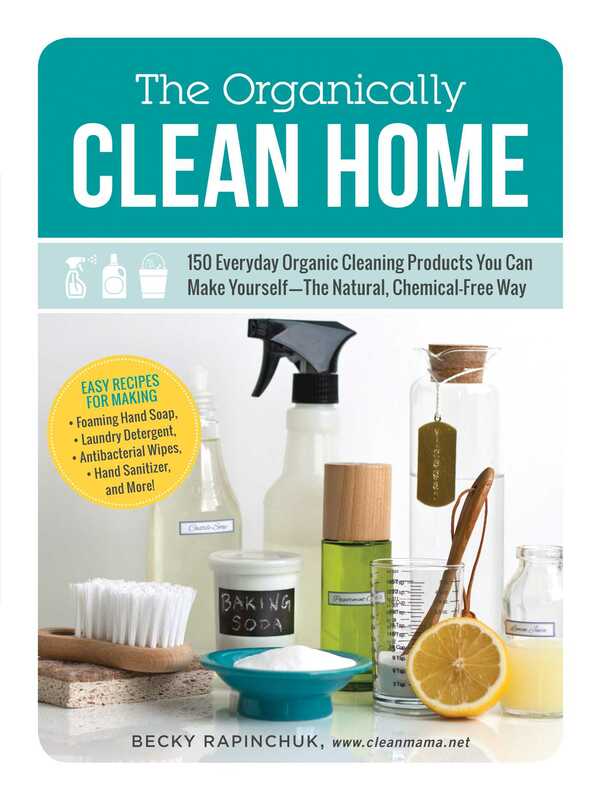 The Organically Clean Home features 150 easy-to-make recipes for cleaning products filled with all-natural ingredients you can trust (and actually pronounce!). From dishwasher detergent to antibacterial wipes, America's favorite cleaning blogger Becky Rapinchuk guides you through the steps needed to make these everyday necessities--without spending a fortune. With The Organically Clean Home, you'll save hundreds of dollars every month--and have a clean, healthy home that you and your family can feel good about.